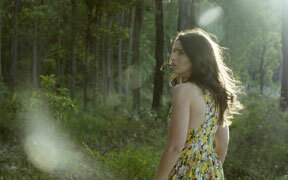 3rd NIGHT is an unsettling kitchen sink horror set in the isolated surrounds of country West Australia. The first feature from writer/director Adam Graveley, and starring Jesse McGinn and Robert Hartburn, this nail-biting story unfolds over the first three nights of our couples new life in their farm house. Nothing could ruin their first night except when their beloved cat, Nook, goes missing starting an unnerving and chilling set of events as someone or something watches their every move determined to tear their dream life apart and turn it into a living nightmare. Adam Graveley’s first feature film examines a couples demise as their dream life crumbles around them and their darkest fears are realised with horrific consequences. Currently based in Sydney, NSW, Jesse completed her training at ECU/WAAPA in Perth, Western Australia, with a Bachelor of Arts majoring in Contemporary Performance and Theatre Studies and has continued to hone her craft by attending a number of intensive workshops and classes, including travelling to Los Angeles and New York with the Ali Roberts Studio. 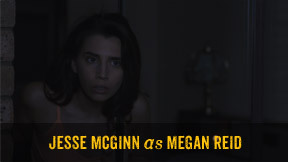 Jesse’s experience covers lead roles in theatre (most recently Anna in Heart lines which debuted at the Fremantle Arts Festival in Perth and Sister Rosa in Hail Mary from which she was nominated for a Finley award for her performance), short films, music video clips, interactive videos (nominated for a 2015 WA Screen Award for Best Interactive Drama), commercials (nominated for the "Funniest Commercials of the Year” in LA for her 2015 RAC “Nuns” TVC) and feature films. Born in the United Kingdom, Robert developed an early passion for stage and screen growing up in his home town of Doncaster. He migrated to Perth, Western Australia in 2011,where he trained in the Mike Lee Method under Rob Marchand at Ali Roberts Studio and participated in the Dustin Hoffman Masterclass and the Sydney Screen Actor's Group Masterclass to further develop his skills. 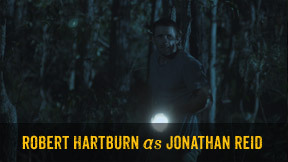 Robert has starred in numerous West Australian short film productions, most notably LITTLE LAMB and THE HUNT where he explored his dark side as a depraved sociopathic murderer. 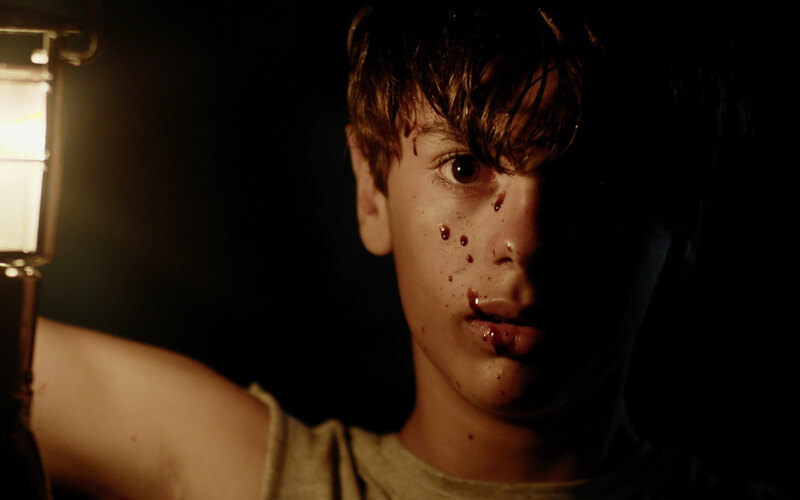 He is currently on pre-production for three feature films, THE DECEDENT and DEPRAVED produced by Prince Wright Productions and UNHALLOWED produced by Philippe Mora. Adam studied advertising and design at London Guildhall University graduating in 2003 with a BA (Hons) in Design Studies. He went on to become an awarded and published graphic designer, with work featured in the seminal UK design publication, Creative Review and won Neville Brody's international FUSE type design competition. He’s had a love of cinema his whole life and when he migrated to Perth, Western Australia in 2012, he moved into commercial filmmaking, producing, writing and directing TVCs as well as short form narrative for local and national clients. In 2014 his short film, KAREN, premiered in Thailand as part of the Adfest Fab Four program, recognising up and coming directors in the Asia­Pacific region. He started his design and film business, Meld Film Studio in 2012 and 3rd Night is the companies first feature film production. 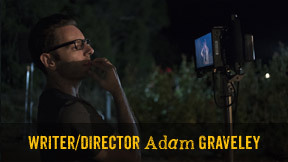 He has written ten feature screenplays and 3RD NIGHT marks his directorial feature film debut. 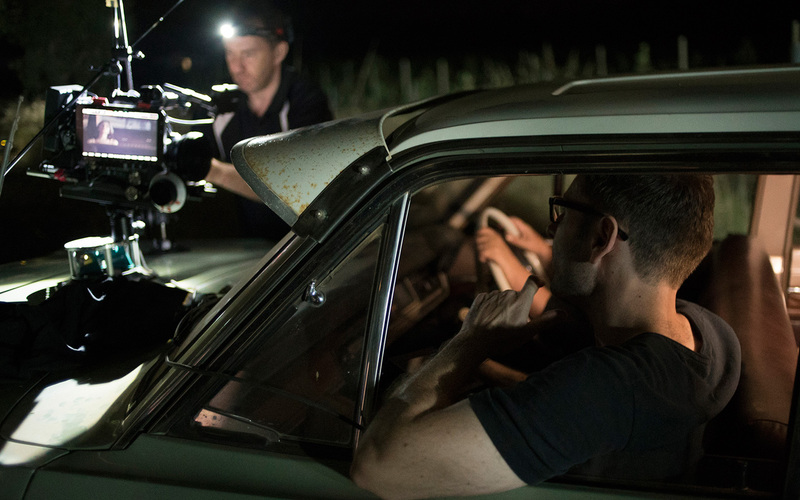 Daniel’s passion and commitment to film and cinematography has seen him collaborate with Robert Connolly on his award winning feature film, PAPER PLANES and Denson Baker ACS NZCS on Damian Walsh­Howling’s Lexus Short Film, MESSIAH. He works locally to bring story’s to life on the small and big screen and is the Dean of Roleystone Academy of Digital Media. 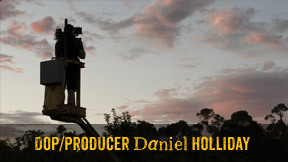 Daniel is one half of 2D Films, a production company based out of Perth, Western Australia and has developed and produced numerous short films and commercial content for local businesses and musicians. 3RD NIGHT is the companies first feature film. Daniel has been an active ACS member since 2013. Dion has worked extensively in the West Australian film industry since his graduation in 2009 from the Central Institute of Technology with an Advanced Diploma of Film & Television majoring in Cinematography. In 2011 he furthered his studies by completing a Bachelor of Communications in Film & Television at the WA Screen Academy at Edith Cowan University, where he specialised in Cinematography and Directing. 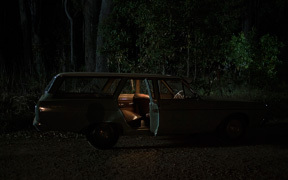 He has worked on domestic and international productions in both short and long form, most recently working within the lighting department of the Australian/UK co­production, A FEW LESS MEN directed by Mark Lamprell and on Damian Walsh­Howling’s Lexus Short Film, MESSIAH. 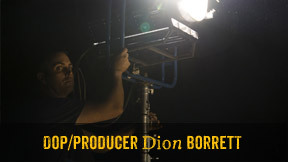 Dion is one half of 2D Films, a production company based out of Perth, Western Australia and has developed and produced numerous short films and commercial content for local businesses and musicians. 3RD NIGHT is the companies first feature film. Dion has been an active ACS member since 2013.